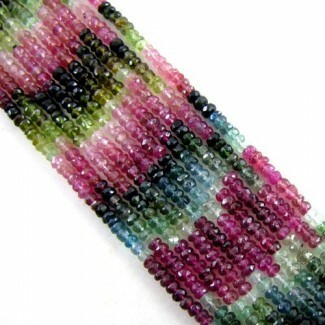 Bargain Beads There are 424 products. This AAA Grade Faceted Wheel Shape Center Drill Pink Sapphire (Heated) Bead Strands is Originated from Africa and Cut & Polished in Jaipur (India) - Total 220 Beads in 10 Inch long strand. 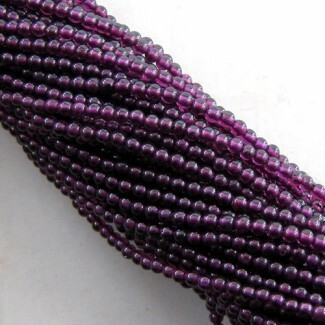 This A Grade Smooth Rondelle Shape Center Drill Emerald (Un-Treated) Bead Strands is Originated from Zambia and Cut & Polished in Jaipur (India) - Total 201 Beads in 14 Inch long strand. 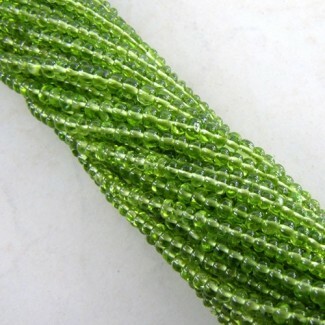 This A Grade Smooth Rondelle Shape Center Drill Emerald (Un-Treated) Bead Strands is Originated from Zambia and Cut & Polished in Jaipur (India) - Total 226 Beads in 14 Inch long strand. 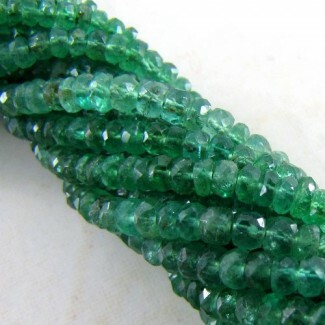 This A Grade Smooth Rondelle Shape Center Drill Emerald (Un-Treated) Bead Strands is Originated from Zambia and Cut & Polished in Jaipur (India) - Total 198 Beads in 14 Inch long strand. 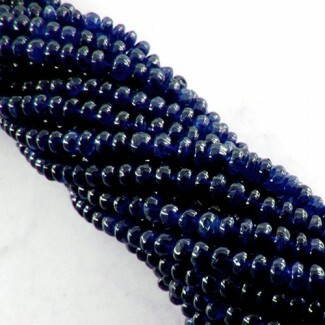 This AAA Grade Smooth Rondelle Shape Center Drill Black Sapphire (Heated) Bead Strands is Originated from Africa and Cut & Polished in Jaipur (India) - Total 62 Beads in 6 Inch long strand. 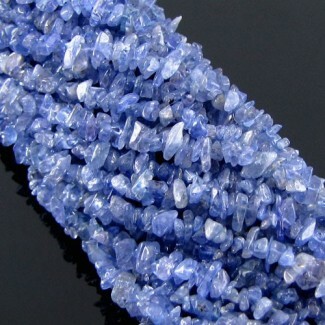 This AAA Grade Faceted Rondelle Shape Center Drill Sky-Blue Topaz (Irradiated) Bead Strands is Originated from Brazil and Cut & Polished in Jaipur (India) - Total 62 Beads in 10 Inch long strand. 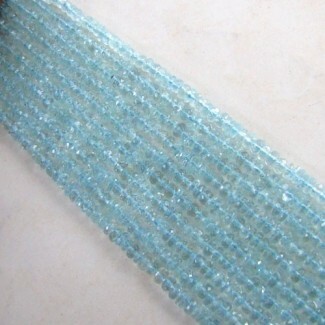 This AAA Grade Faceted Rondelle Shape Center Drill Sky-Blue Topaz (Irradiated) Bead Strands is Originated from Brazil and Cut & Polished in Jaipur (India) - Total 121 Beads in 16 Inch long strand. 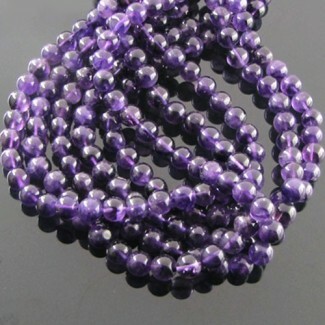 This A Grade Smooth Round Shape Center Drill African Amethyst (Un-Treated) Beads Strand is originated from Africa and Cut & Polished in Jaipur (India) - Sold by 14 Inch long Strand. 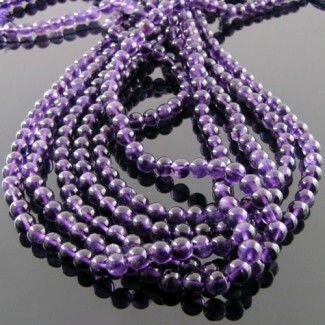 This AA Grade Smooth Round Shape Center Drill African Amethyst (Un-Treated) Beads Strand is originated from Africa and Cut & Polished in Jaipur (India) - Sold by 14 Inch long Strand. 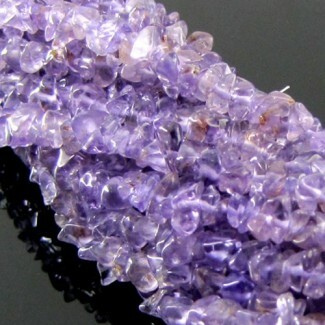 This B Grade Smooth Bricks Shape Center Drill African Amethyst (Un-Treated) Beads Strand is originated from Africa and Cut & Polished in Jaipur (India) - Sold by 14 Inch long Strand. 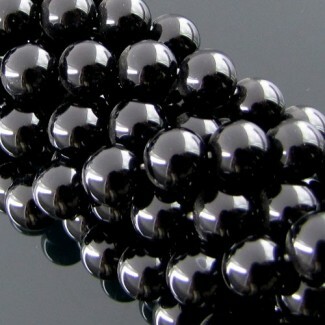 This A Grade Smooth Round Shape Center Drill Black Onyx (Heated) Beads Strand is originated from India and Cut & Polished in Jaipur (India) - Sold by 14 Inch long Strand. 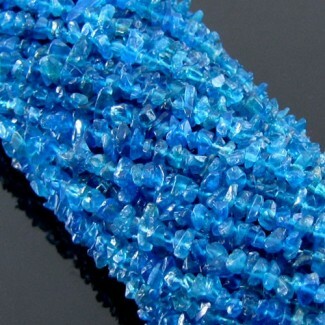 This A Grade Tumbeled Chips Shape Center Drill Neon Blue Apatite (Un-Treated) Beads Strand is originated from Africa and Cut & Polished in Jaipur (India) - Sold by 36 Inch long Strand. 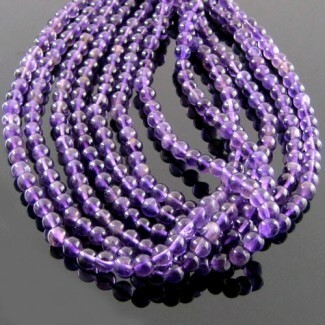 This B Grade Smooth Drops Shape Side Drill Brazilian Amethyst (Un-Treated) Beads Strand is originated from Brazil and Cut & Polished in Jaipur (India) - Sold by 14 Inch long Strand. 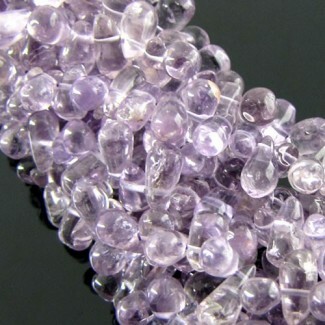 This B Grade Smooth Chips Shape Center Drill Brazilian Amethyst (Un-Treated) Beads Strand is originated from Brazil and Cut & Polished in Jaipur (India) - Sold by 14 Inch long Strand. 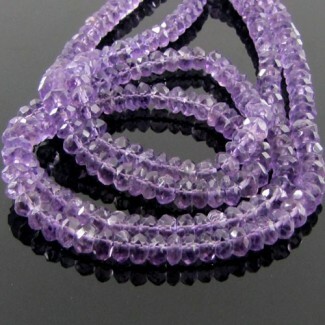 This AA Grade Faceted Rondelle Shape Center Drill Brazilian Amethyst (Un-Treated) Beads Strand is originated from Brazil and Cut & Polished in Jaipur (India) - Sold by 14 Inch long Strand. 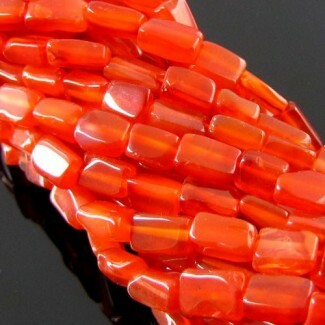 This B Grade Smooth Drops Shape Side Drill Carnelian (Un-Treated) Beads Strand is originated from India and Cut & Polished in Jaipur (India) - Sold by 14 Inch long Strand. This B Grade Smooth Bricks Shape Center Drill Carnelian (Un-Treated) Beads Strand is originated from India and Cut & Polished in Jaipur (India) - Sold by 14 Inch long Strand. 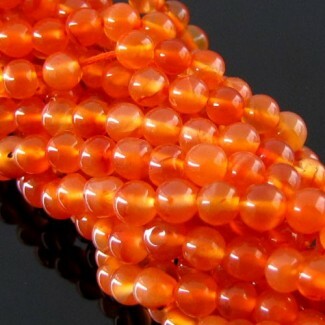 This A Grade Smooth Coin Shape Center Drill Carnelian (Un-Treated) Beads Strand is originated from India and Cut & Polished in Jaipur (India) - Sold by 14 Inch long Strand. 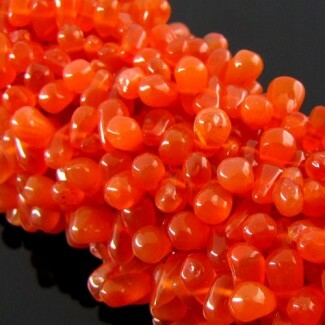 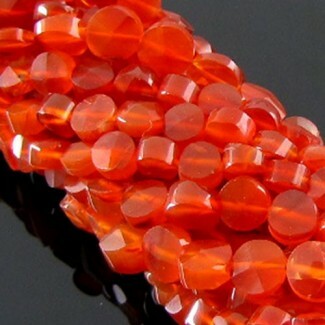 This A Grade Smooth Round Shape Center Drill Carnelian (Un-Treated) Beads Strand is originated from India and Cut & Polished in Jaipur (India) - Sold by 14 Inch long Strand. 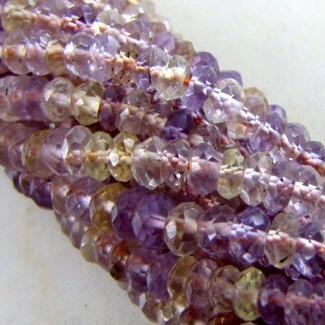 This AAA Grade Faceted Bulb Shape Center Drill Crystal Quartz (Un-Treated) Bead Strands is originated from Brazil and cut & polished in Jaipur (India) - Total 80 Beads in 14 Inch long Strand. 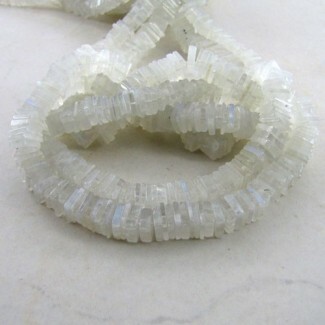 This B Grade Smooth Pipe Shape Center Drill Crystal Quartz (Un-Treated) Beads Strand is originated from Brazil and Cut & Polished in Jaipur (India) - Sold by 14 Inch long Strand. 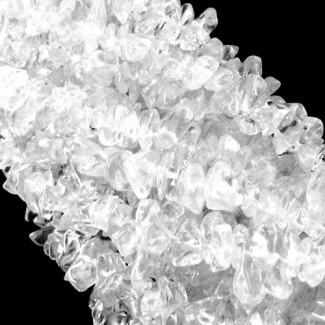 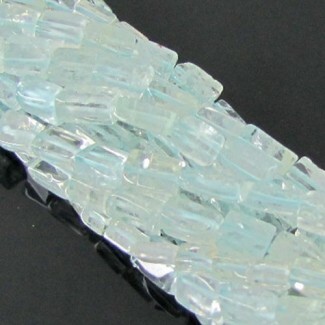 This B Grade Smooth Bricks Shape Center Drill Crystal Quartz (Un-Treated) Beads Strand is originated from Brazil and Cut & Polished in Jaipur (India) - Sold by 14 Inch long Strand. 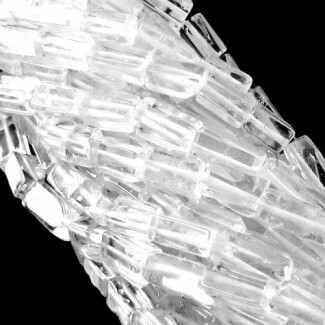 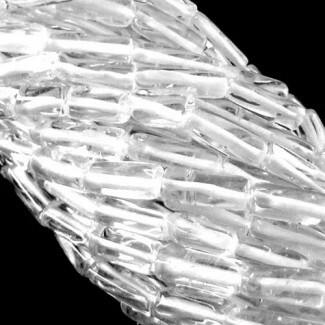 This A Grade Tumbeled Chips Shape Center Drill Crystal Quartz (Un-Treated) Bead Strands is originated from Brazil and Cut & Polished in Jaipur (India) - Sold by 36 Inch long Strand. 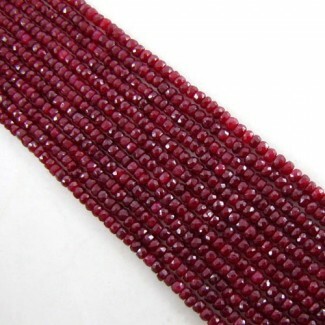 This B Grade Hand Cut Drum Shape Center Drill Garnet (Un-Treated) Beads Strand is originated from India and Cut & Polished in Jaipur (India) - Sold by 14 Inch long Strand. 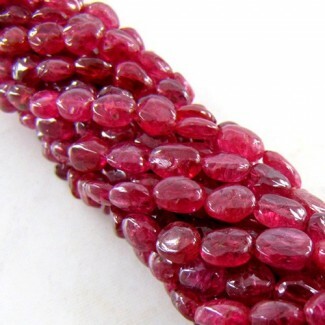 This B Grade Smooth Rice Shape Center Drill Garnet (Un-Treated) Beads Strand is originated from India and Cut & Polished in Jaipur (India) - Sold by 14 Inch long Strand. 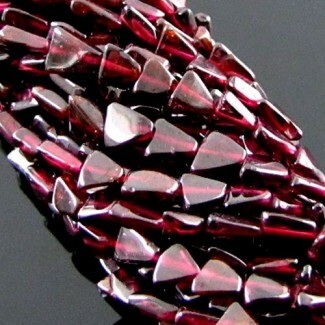 This B Grade Smooth Triangle Shape Center Drill Garnet (Un-Treated) Beads Strand is originated from India and Cut & Polished in Jaipur (India) - Sold by 14 Inch long Strand. 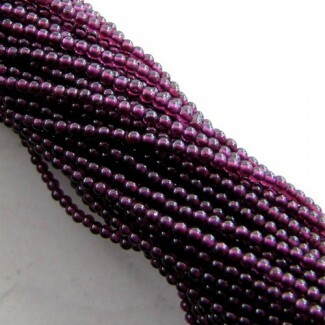 This AA Grade Smooth Round Shape Center Drill Garnet (Un-Treated) Beads Strand is originated from India and Cut & Polished in Jaipur (India) - Sold by 14 Inch long Strand. 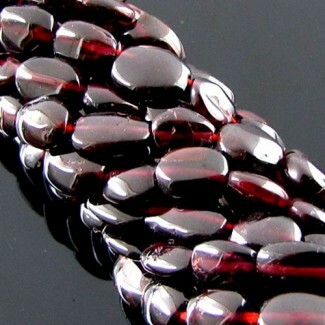 This B Grade Smooth Oval Shape Center Drill Garnet (Un-Treated) Beads Strand is originated from India and Cut & Polished in Jaipur (India) - Sold by 14 Inch long Strand. 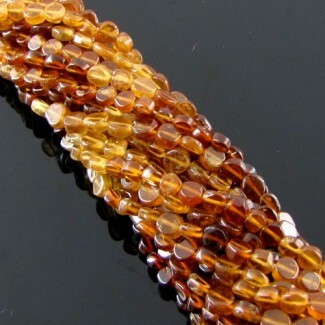 This A Grade Smooth Coin Shape Center Drill Hessonite Garnet (Un-Treated) Beads Strand is originated from Sri Lanka and Cut & Polished in Jaipur (India) - Sold by 14 Inch long Strand. 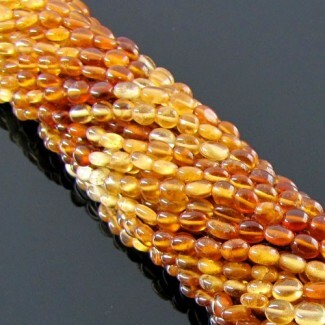 This AA Grade Smooth Oval Shape Center Drill Hessonite Garnet (Un-Treated) Beads Strand is originated from Sri Lanka and Cut & Polished in Jaipur (India) - Sold by 14 Inch long Strand. 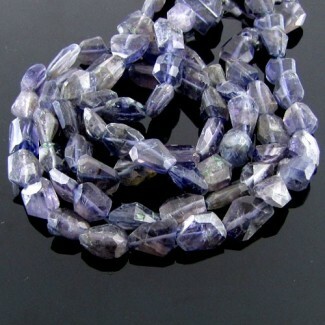 This B Grade Faceted Nuggets Shape Center Drill Iolite (Un-Treated) Beads Strand is originated from India and Cut & Polished in Jaipur (India) - Sold by 14 Inch long Strand. 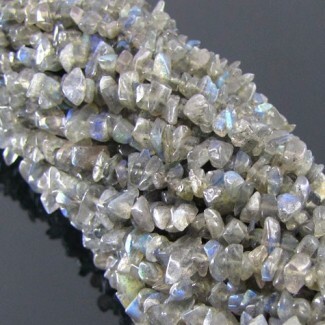 This A Grade Tumbeled Chips Shape Center Drill Labradorite (Un-Treated) Beads Strand is originated from Africa and Cut & Polished in Jaipur (India) - Sold by 14 Inch long Strand. 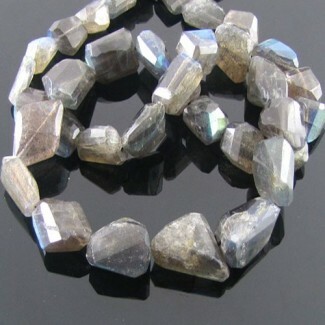 This A Grade Faceted Nuggets Shape Center Drill Labradorite (Un-Treated) Beads Strand is originated from Africa and Cut & Polished in Jaipur (India) - Sold by 14 Inch long Strand. 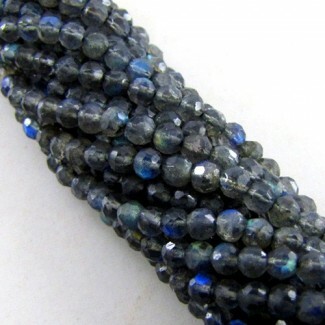 This A Grade Smooth Rondelle Shape Center Drill Labradorite (Un-Treated) Beads Strand is originated from Africa and Cut & Polished in Jaipur (India) - Sold by 14 Inch long Strand. 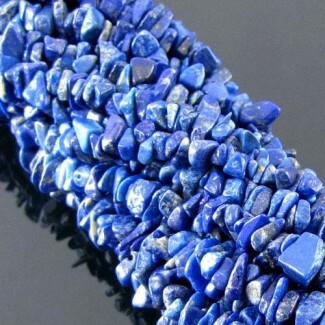 This A Grade Tumbeled Chips Shape Center Drill Lapis Lazuli (Un-Treated) Beads Strand is originated from Afghanistan and Cut & polished in Jaipur (India) - Sold by 36 Inch long Strand. 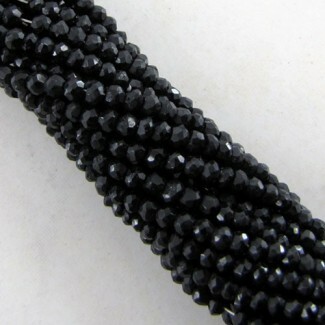 This AA Grade Faceted Wheel Shape Center Drill Black Spinel (Un-Treated) Beads Strand is originated from Africa and Cut & Polished in Jaipur (India) - Sold by 14 Inch long Strand. 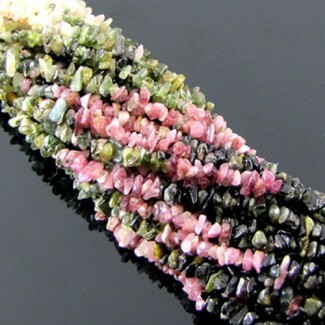 This B Grade Tumbeled Chips Shape Center Drill Multi-Color Tourmaline (Heated) Beads Strand is originated from Africa and Cut & Polished in Jaipur (India) - Sold by 36 Inch long Strand. 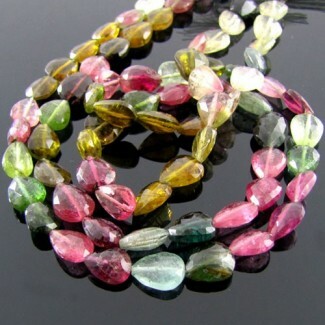 This A Grade Faceted Pear Shape Top Drill Multi-Color Tourmaline (Heated) Beads Strand is originated from Africa and Cut & Polished in Jaipur (India) - Sold by 14 Inch long Strand. 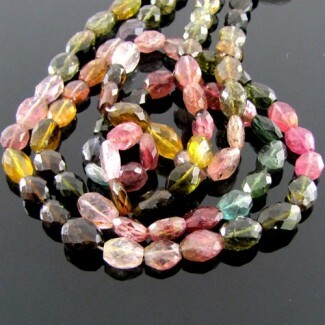 This B Grade Faceted Oval Shape Center Drill Multi-Color Tourmaline (Heated) Beads Strand is originated from Africa and Cut & Polished in Jaipur (India) - Sold by 14 Inch long Strand. 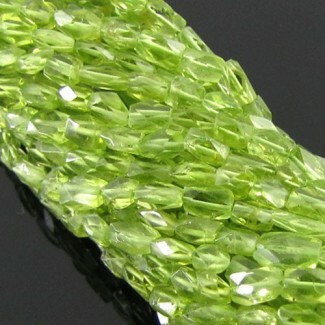 This A Grade Faceted Bricks Shape Center Drill Peridot (Un-Treated) Beads Strand is originated from Arizona and Cut & Polished in Jaipur (India) - Sold by 14 Inch long Strand. 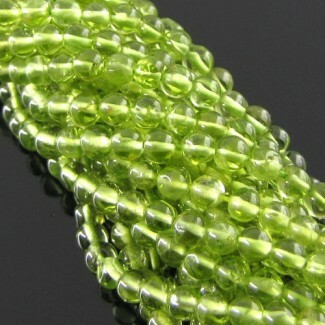 This A Grade Smooth Round Shape Center Drill Peridot (Un-Treated) Beads Strand is originated from Arizona and Cut & Polished in Jaipur (India) - Sold by 14 Inch long Strand. 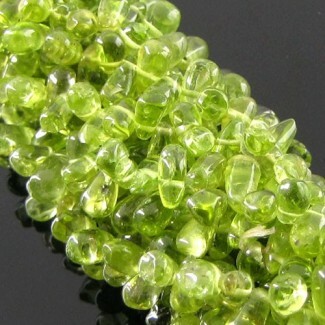 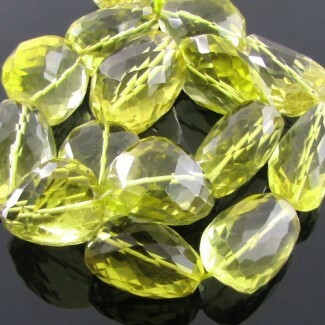 This B Grade Smooth Drops Shape Side Drill Peridot (Un-Treated) Beads Strand is originated from Arizona and Cut & Polished in Jaipur (India) - Sold by 14 Inch long Strand. 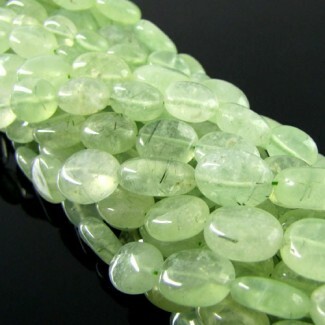 This B Grade Smooth Oval Shape Center Drill Prehnite (Un-Treated) Beads Strand is originated from Africa and Cut & Polished in Jaipur (India) - Sold by 14 Inch long Strand. 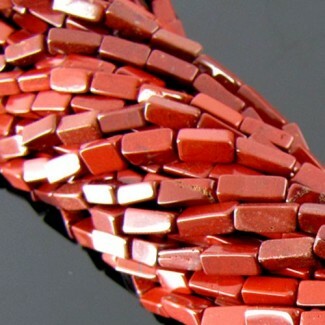 This B Grade Smooth Bricks Shape Center Drill Red Jasper (Un-Treated) Beads Strand is originated from Africa and Cut & Polished in Jaipur (India) - Sold by 14 Inch long Strand. 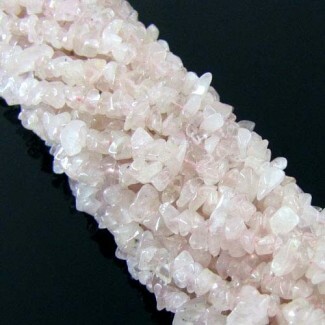 This B Grade Smooth Chips Shape Center Drill Rose Quartz (Un-Treated) Beads Strand is originated from Africa and Cut & Polished in Jaipur (India) - Sold by 14 Inch long Strand. 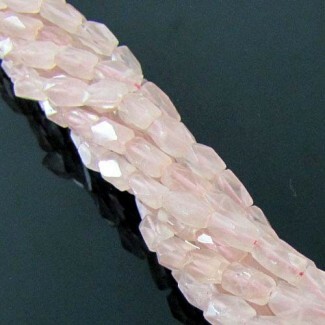 This B Grade Smooth Bricks Shape Center Drill Rose Quartz (Un-Treated) Beads Strand is originated from Africa and Cut & Polished in Jaipur (India) - Sold by 14 Inch long Strand. 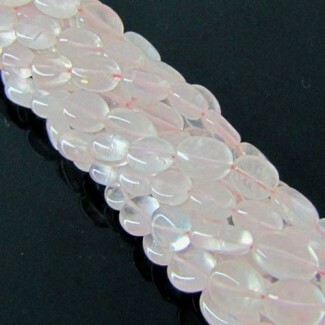 This B Grade Smooth Oval Shape Center Drill Rose Quartz (Un-Treated) Beads Strand is originated from Africa and Cut & Polished in Jaipur (India) - Sold by 14 Inch long Strand. 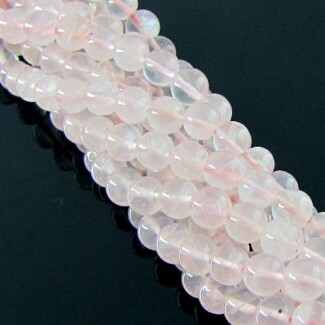 This B Grade Smooth Round Shape Center Drill Rose Quartz (Un-Treated) Beads Strand is originated from Africa and Cut & Polished in Jaipur (India) - Sold by 14 Inch long Strand. 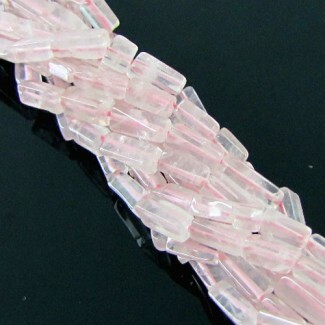 This A Grade Faceted Bricks Shape Center Drill Rose Quartz (Un-Treated) Beads Strand is originated from Africa and Cut & polished in Jaipur (India) - Sold by 14 Inch long Strand. 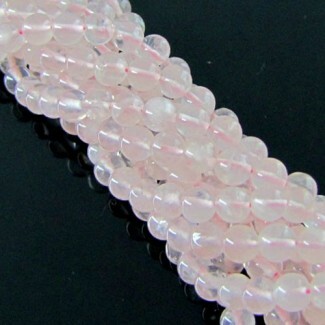 This AA Grade Step Cut Nuggets Shape Center Drill Rose Quartz (Un-Treated) Bead Strands is originated from Africa and cut & polished in Jaipur (India) - Total 10 Beads in 8 Inch long Strand. 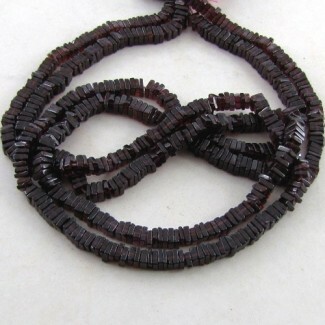 This A Grade Smooth Round Shape Center Drill Smoky Quartz (Heated) Beads Strand is originated from Brazil and Cut & Polished in Jaipur (India) - Sold by 14 Inch long Strand. 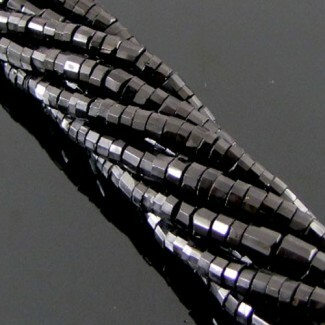 This B Grade Smooth Oval Shape Top Drill Smoky Quartz (Heated) Beads Strand is originated from Brazil and Cut & Polished in Jaipur (India) - Sold by 14 Inch long Strand. 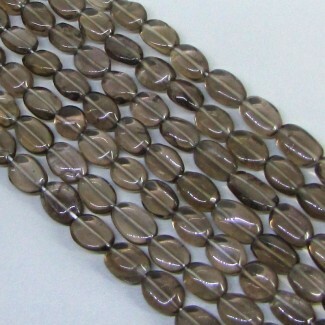 This B Grade Hand-Cut Rondelle Shape Center Drill Smoky Quartz (Heated) Beads Strand is originated from Brazil and Cut & Polished in Jaipur (India) - Sold 14 Inch long Strand. 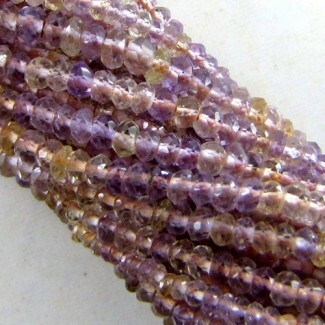 This A Grade Faceted Oval Shape Center Drill Sun Stone (Un-Treated) Beads Strand is originated from Germany and Cut & Polished in Jaipur (India) - Sold by 14 Inch long Strand. 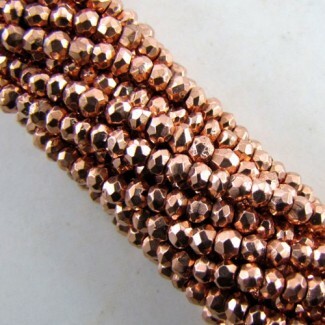 This B Grade Faceted Nuggets Shape Center Drill Sun Stone (Un-Treated) Bead Strands is originated from Germany and cut & polished in Jaipur (India) - Total 10 Beads in 10 Inch long Strand. 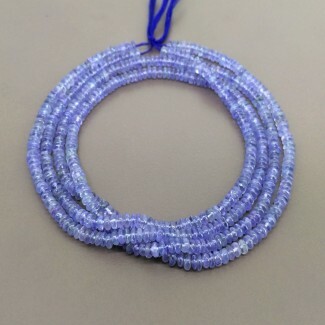 This A Grade Smooth Rondelle Shape Center Drill Tanzanite (Heated) Beads Strand is originated from Tanzania and Cut & Polished in Jaipur (India) - Sold by 14 Inch long Strand. 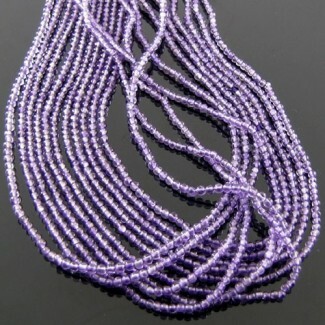 This B Grade Tumbeled Chips Shape Center Drill Tanzanite (Heated) Beads Strand is originated from Tanzania and Cut & Polished in Jaipur (India) - Sold by 36 Inch long Strand. 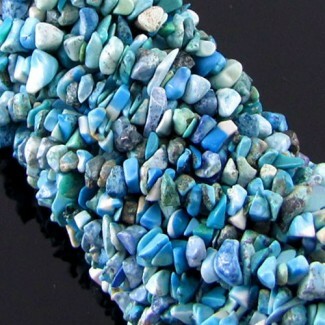 This B Grade Tumbeled Chips Shape Center Drill Turquoise (Un-Treated) Beads Strand is originated from Tibet and Cut & Polished in Jaipur (India) - Sold by 36 Inch long Strand. 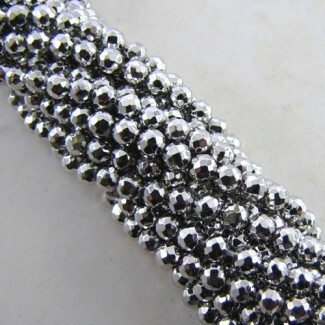 This AA Grade Faceted Rondelle Shape Center Drill Vasonite (Un-Treated) Beads Strand is originated from India and Cut & Polished in Jaipur (India) - Sold by 14 Inch long Strand. 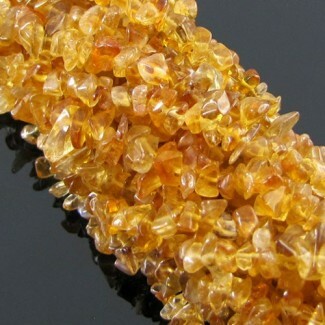 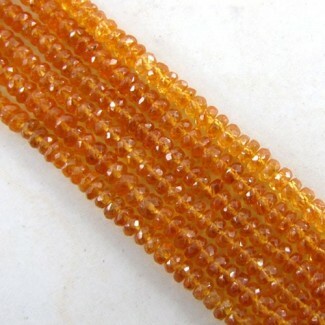 This B Grade Smooth Chips Shape Center Drill Citrine (Heated) Beads Strand is originated from Brazil and Cut & Polished in Jaipur (India) - Sold by 14 Inch long Strand. 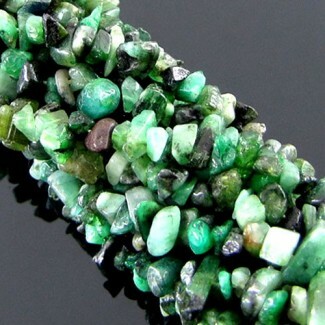 This B Grade Smooth Pear Shape Top Drill Green Aventurine (Un-Treated) Beads Strand is originated from Brazil and Cut & Polished in Jaipur (India) - Sold by 14 Inch long Strand. 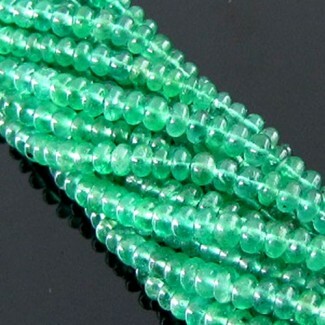 This B Grade Smooth Oval Shape Top Drill Green Aventurine (Un-Treated) Beads Strand is originated from Brazil and Cut & Polished in Jaipur (India) - Sold by 14 Inch long Strand. 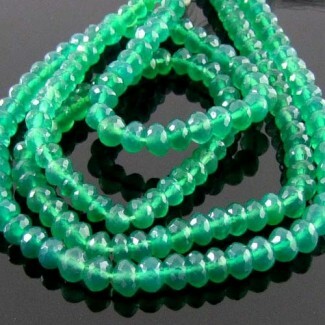 This B Grade Smooth Diamond Shape Top Drill Green Aventurine (Un-Treated) Bead Strands is originated from Brazil and Cut & Polished in Jaipur (India) - Sold by 14 Inch long Strand. 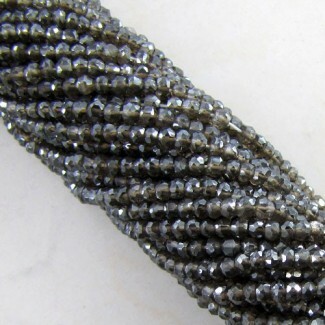 This A Grade Step Cut Nuggets Shape Center Drill Feldspar (Un-Treated) Bead Strands is originated from Brazil and cut & polished in Jaipur (India) - Total 20 Beads in 8 Inch long Strand. 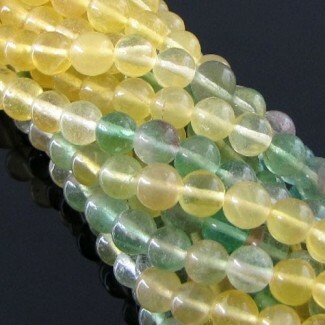 This AA Grade Smooth Round Shape Center Drill Green Onyx (Heated) Beads Strands is originated from India and Cut & Polished in Jaipur (India) - Sold by 14 Inch long Strand. 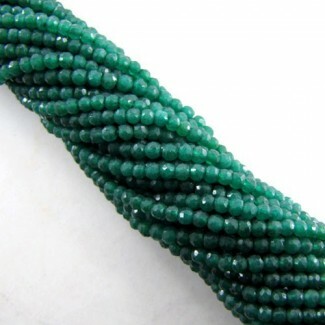 This AAA Grade Micro Faceted Rondelle Shape Center Drill Green Onyx (Heated) Beads Strand is originated from India and Cut & Polished in Jaipur (India) - Sold by 14 Inch long Strand. 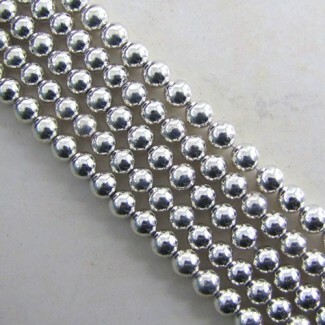 This A Grade Smooth Round Shape Center Drill Multi Moonstone (Un-Treated) Beads Strand is originated from India and Cut & Polished in Jaipur (India) - Sold by 14 Inch long Strand. 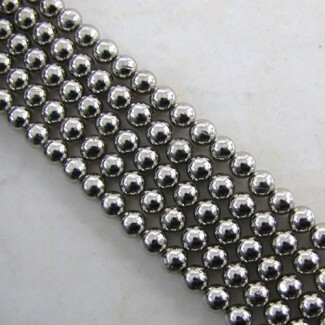 This B Grade Smooth Oval Shape Center Drill Multi Moonstone (Un-Treated) Beads Strand is originated from India and Cut & Polished in Jaipur (India) - Sold by 14 Inch long Strand. 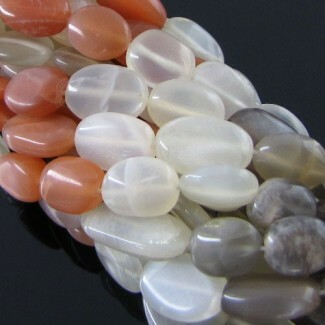 This A Grade Faceted Rondelle Shape Center Drill Peach Moonstone (Un-Treated) Bead Strands is originated from India and cut & polished in Jaipur (India) - Total 65 Beads in 14 Inch long Strand. 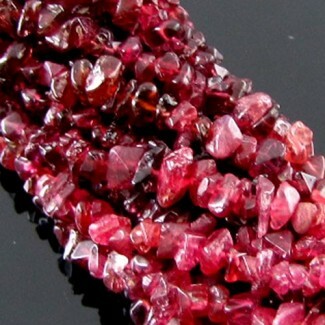 This B Grade Tumbeled Chips Shape Center Drill Red Spinel (Un-Treated) Beads Strand is originated from Burma and Cut & Polished in Jaipur (India) - Sold by 14 Inch long Strand. 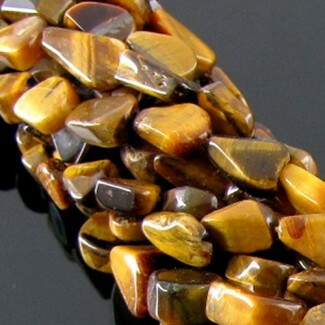 This B Grade Smooth Nuggets Shape Top Drill Tiger Eye (Un-Treated) Beads Strand is originated from Africa and Cut & Polished in Jaipur (India) - Sold by 14 Inch long Strand. 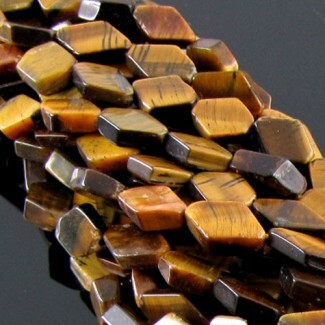 This B Grade Smooth Diamond Shape Top Drill Tiger Eye (Un-Treated) Beads Strand is originated from Africa and Cut & Polished in Jaipur (India) - Sold by 14 Inch long Strand. 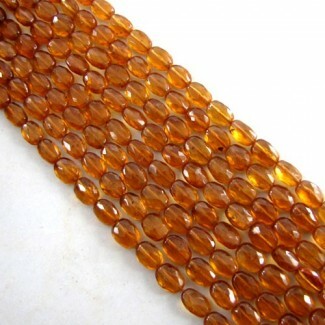 This B Grade Smooth Round Shape Top Drill Tiger Eye (Un-Treated) Beads Strand is originated from Africa and Cut & Polished in Jaipur (India) - Sold by 14 Inch long Strand. 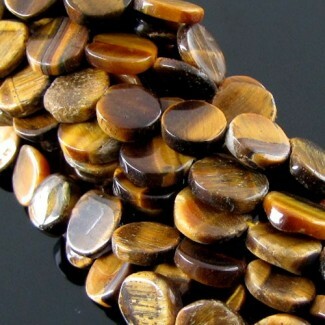 This B Grade Smooth Button Shape Center Drill Tiger Eye (Un-Treated) Beads Strand is originated from Africa and Cut & Polished in Jaipur (India) - Sold by 14 Inch long Strand. 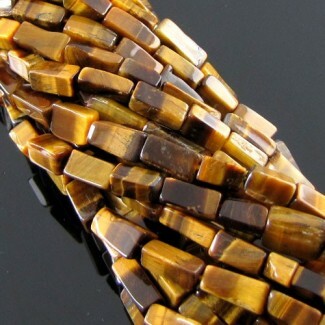 This B Grade Smooth Bricks Shape Center Drill Tiger Eye (Un-Treated) Beads Strand is originated from Africa and Cut & Polished in Jaipur (India) - Sold by 14 Inch long Strand. 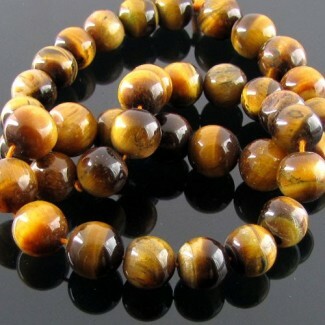 This AA Grade Smooth Round Shape Center Drill Tiger Eye (Un-Treated) Beads Strand is originated from Africa and Cut & Polished in Jaipur (India) - Sold by 14 Inch long Strand. 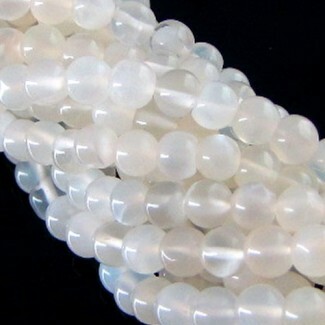 This AA Grade Smooth Round Shape Center Drill White Moonstone (Un-Treated) Beads Strand is originated from India and Cut & Polished in Jaipur (India) - Sold by 14 Inch long Strand. 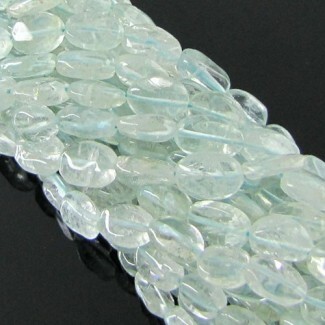 This B Grade Smooth Oval Shape Center Drill Aquamarine (Heated) Beads Strand is originated from Africa and Cut & Polished in Jaipur (India) - Sold by 14 Inch long Strand. 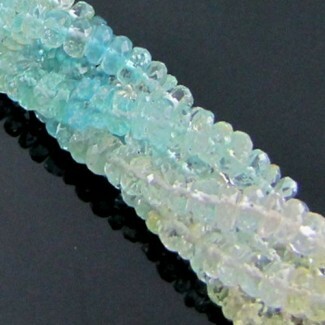 This B Grade Smooth Bricks Shape Center Drill Aquamarine (Heated) Beads Strands is originated from Africa and Cut & Polished in Jaipur (India) - Sold by 14 Inch long Strand. 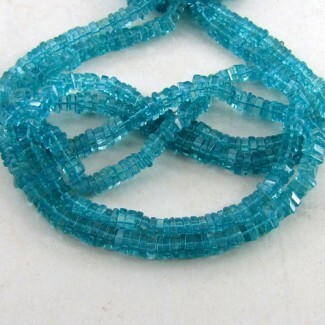 This AA Grade Faceted Rondelle Shape Side Drill Multi Aquamarine (Heated) Beads Strand is originated from Africa and Cut & Polished in Jaipur (India) - Sold by 14 Inch long Strand. 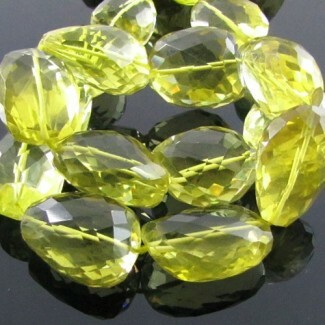 This A Grade Faceted Nuggets Shape Center Drill Lemon Quartz (Heated) Beads Strands is originated from Brazil and Cut & Polished in Jaipur (India) - Sold by 14 Inch long Strand. 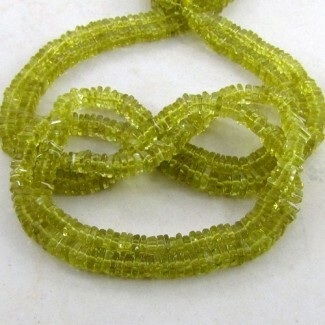 This A Grade Faceted Nuggets Shape Center Drill Lemon Quartz (Heated) Beads Strand is originated from Brazil and Cut & Polished in Jaipur (India) - Sold by 14 Inch long Strand. 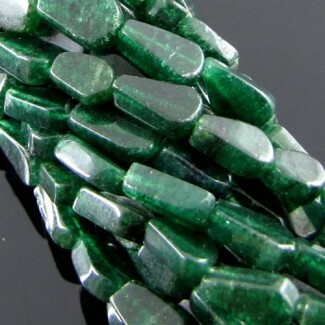 This B Grade Tumbeled Chips Shape Center Drill Tsavorite (Un-Treated) Bead Strands is originated from Kenya and Cut & Polished in Jaipur (India) - Sold by 36 Inch long Strand. 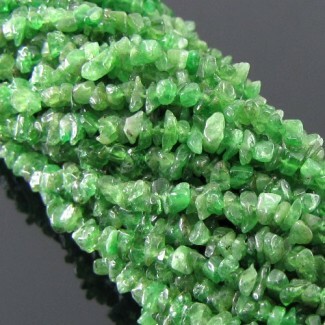 This C Grade Tumbeled Chips Shape Center Drill Emerald (Un-Treated) Beads Strand is originated from Zambia and Cut & Polished in Jaipur (India) - Sold by 36 Inch long Strand. 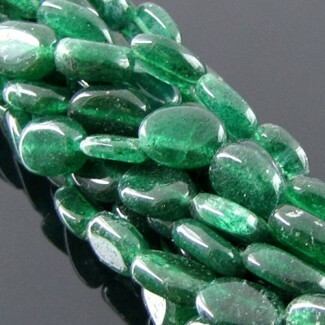 This A Grade Smooth Rondelle Shape Center Drill Emerald (Un-Treated) Beads Strand is originated from Zambia and Cut & Polished in Jaipur (India) - Sold by 14 Inch long Strand. 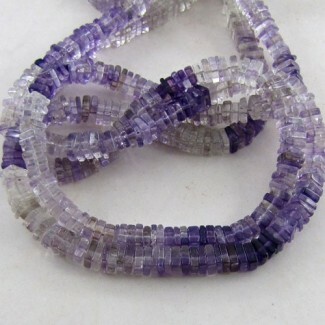 This AA Grade Faceted Bricks Shape Center Drill Ametrine (Un-Treated) Beads Strand is originated from Brazil and Cut & Polished in Jaipur (India) - Sold by 14 Inch long Strand. 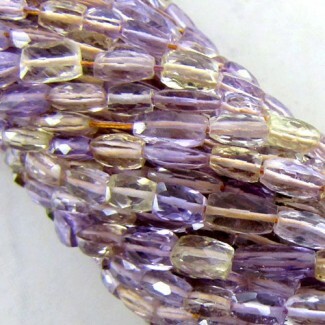 This AA Grade Faceted Rondelle Shape Center Drill Ametrine (Un-Treated) Beads Strand is originated from Brazil and Cut & Polished in Jaipur (India) - Sold by 14 Inch long Strand. 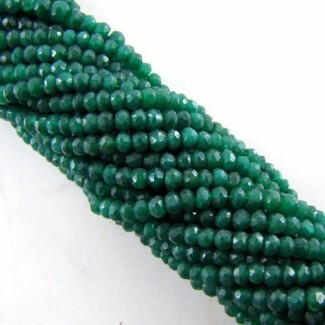 This A Grade Faceted Rondelle Shape Center Drill Emerald (Un-Treated) Beads Strand is originated from Zambia and Cut & Polished in Jaipur (India) - Sold by 14 Inch long Strand. 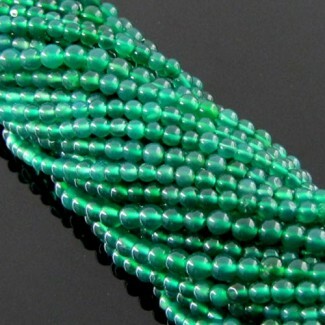 This A Grade Hand-Cut Rondelle Shape Center Drill Emerald (Un-Treated) Beads Strand is originated from Zambia and Cut & Polished in Jaipur (India) - Sold by 14 Inch long Strand. 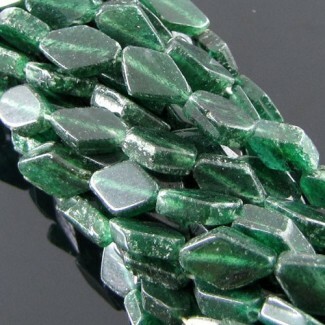 This B Grade Faceted Rondelle Shape Center Drill Emerald (Un-Treated) Beads Strand is originated from Zambia and Cut & Polished in Jaipur (India) - Sold by 14 Inch long Strand. 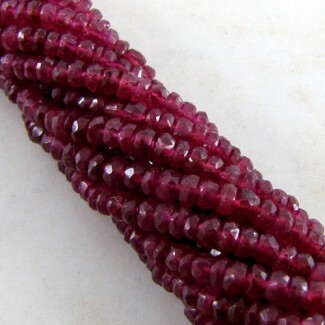 This A Grade Smooth Rondelle Shape Center Drill Red Spinel (Un-Treated) Beads Strand is originated from Burma and Cut & Polished in Jaipur (India) - Sold by 14 Inch long Strand. 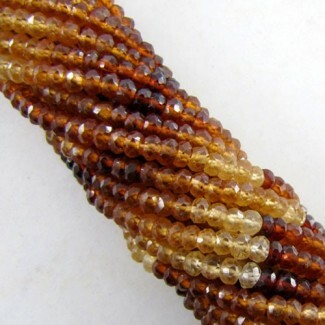 This AA Grade Micro-Faceted Rondelle Shape Center Drill Hessonite Garnet (Un-Treated) Beads Strand is originated from Sri Lanka and Cut & Polished in Jaipur (India) - Sold by 14 Inch long Strand. 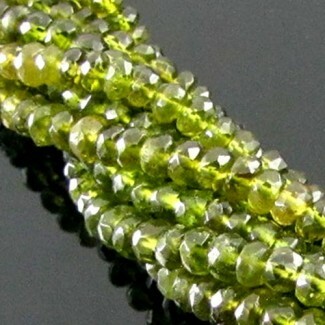 This AA Grade Smooth Rondelle Shape Center Drill Peridot (Un-Treated) Beads Strand is originated from Arizona and Cut & Polished in Jaipur (India) - Sold by 14 Inch long Strand. 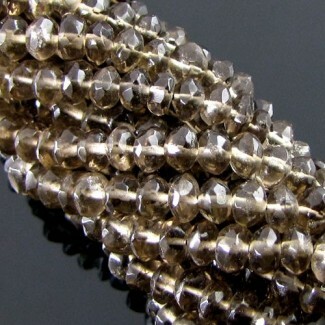 This AA Grade Faceted Rondelle Shape Center Drill Pyrite (Coated) Beads Strand is originated from India and Cut & polished in Jaipur (India) - Sold by 14 Inch long Strand. 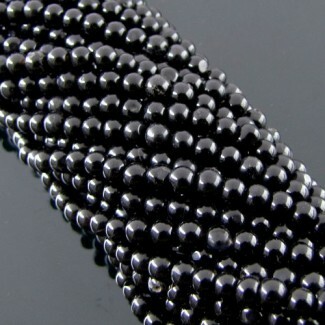 This AA Grade Faceted Rondelle Shape Center Drill Black Onyx (Un-Treated) Beads Strand is originated from India and Cut & Polished in Jaipur (India) - Sold by 14 Inch long Strand. 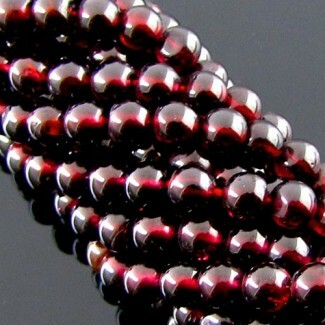 This AAA Grade Micro Faceted Round Shape Center Drill Garnet (Un-Treated) Beads Strand is originated from Mozambique and Cut & Polished in Jaipur (India) - Sold by 14 Inch long Strand. 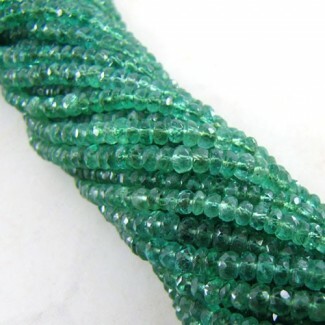 This AA Grade Faceted Round Shape Center Drill Dyed Emerald (Ropada) (Dyed) Bead Strands is originated from India and Cut & Polished in Jaipur (India) - Sold by 14 Inch long Strand. 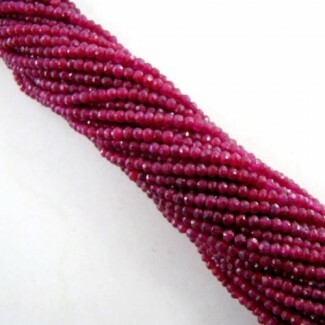 This AA Grade Faceted Round Shape Center Drill Dyed Ruby (Ropada) (Dyed) Beads Strand is originated from India and Cut & Polished in Jaipur (India) - Sold by 14 Inch long Strand. 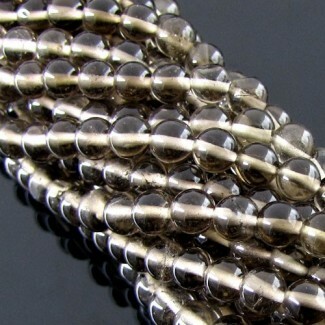 This AA Grade Micro Faceted Round Shape Center Drill Pyrite (Coated) Beads Strand is originated from India and Cut & Polished in Jaipur (India) - Sold by 14 Inch long Strand. 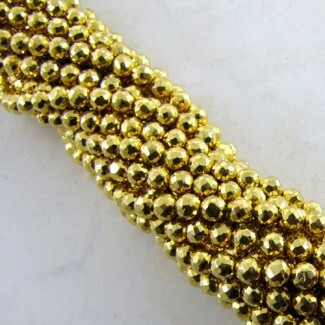 This AA Grade Faceted Round Shape Center Drill Pyrite (Coated) Beads Strand is originated from India and Cut & Polished in Jaipur (India) - Sold by 14 Inch long Strand. 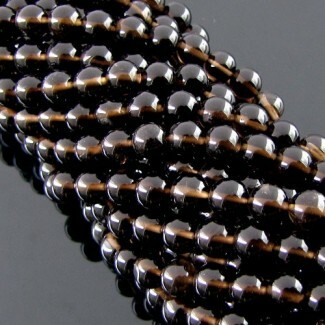 This AA Grade Faceted Rondelle Shape Center Drill Smoky Quartz (Heated) Beads Strand is originated from Brazil and Cut & Polished in Jaipur (India) - Sold by 14 Inch long Strand. 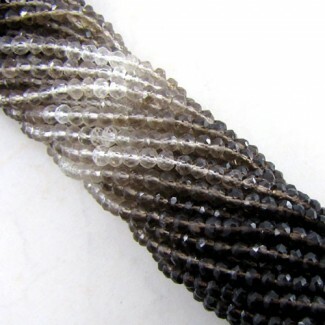 This AA Grade Faceted Rondelle Shape Center Drill Smoky Quartz (Coated) Beads Strand is originated from Brazil and Cut & Polished in Jaipur (India) - Sold by 14 Inch long Strand. 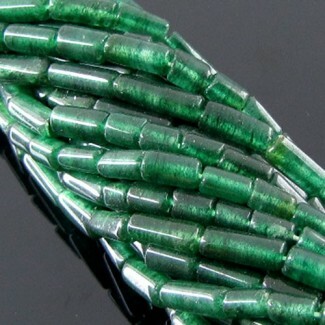 This AA Grade Faceted Rondelle Shape Center Drill Dyed Emerald (Ropada) (Dyed) Beads Strand is originated from India and Cut & Polished in Jaipur (India) - Sold by 14 Inch long Strand. 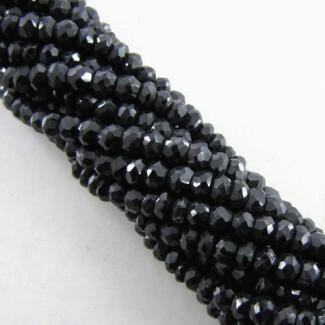 This AA Grade Faceted Rondelle Shape Center Drill Black Tourmaline (Un-Treated) Beads Strand is originated from Africa and Cut & Polished in Jaipur (India) - Sold by 14 Inch long Strand. 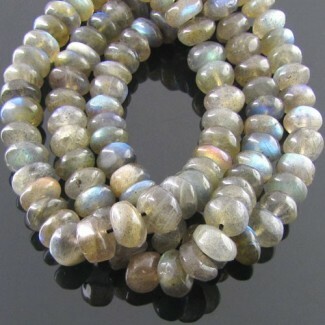 This AA Grade Faceted Round Shape Center Drill Labradorite (Un-Treated) Beads Strands is originated from Africa and Cut & Polished in Jaipur (India) - Sold by 14 Inch long Strand. 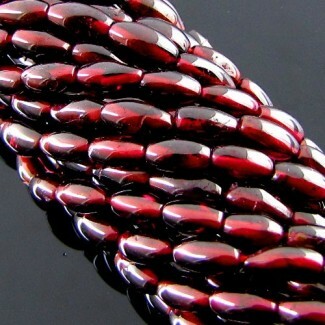 This A Grade Smooth Oval Shape Center Drill Red Spinel (Un-Treated) Beads Strand is originated from Burma and Cut & Polished in Jaipur (India) - Sold by 14 Inch long Strand. 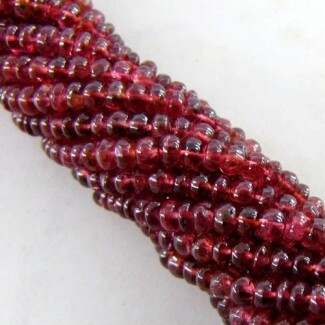 This AA Grade Faceted Rondelle Shape Center Drill Ruby (Lead Filled) Beads Strand is originated from Africa and Cut & Polished in Jaipur (India) - Sold by 14 Inch long Strand. 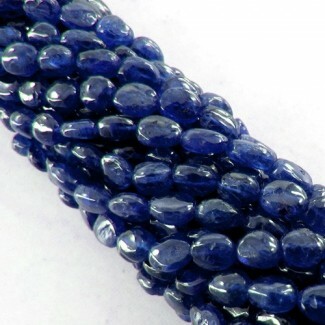 This AA Grade Smooth Rondelle Shape Center Drill Blue Sapphire (Lead Filled) Beads Strand is originated from Burma and Cut & Polished in Jaipur (India) - Sold by 14 Inch long Strand. 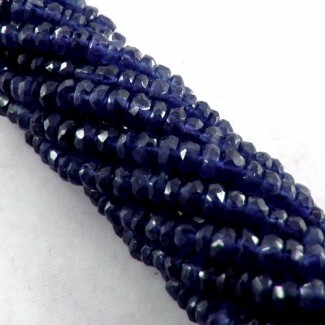 This A Grade Hand-Cut Rondelle Shape Center Drill Blue Sapphire (Lead Filled) Beads Strand is originated from Burma and Cut & Polished in Jaipur (India) - Sold by 14 Inch long Strand. 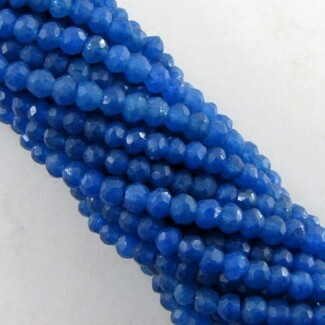 This A Grade Smooth Oval Shape Center Drill Blue Sapphire (Lead Filled) Beads Strand is originated from Burma and Cut & Polished in Jaipur (India) - Sold by 14 Inch long Strand. 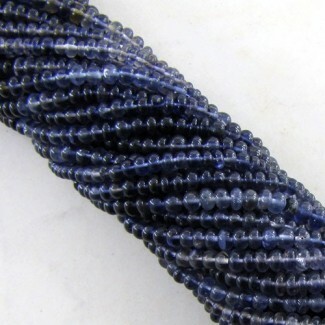 This AA Grade Faceted Rondelle Shape Center Drill Dyed Sapphire (Ropada) (Dyed) Beads Strand is originated from India and Cut & Polished in Jaipur (India) - Sold by 14 Inch long Strand. 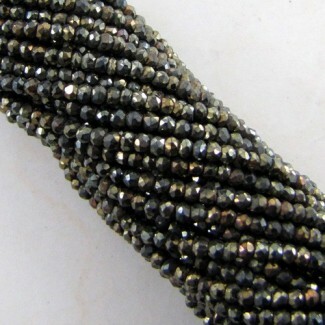 This AA Grade Faceted Rondelle Shape Center Drill Pyrite (Un-Treated) Beads Strand is originated from Africa and Cut & Polished in Jaipur (India) - Sold by 14 Inch long Strand. 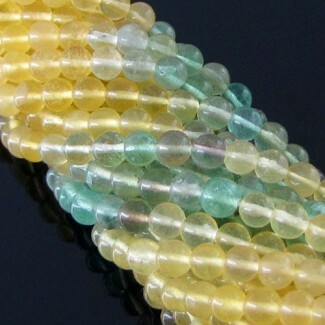 This AA Grade Smooth Heishi Cube Shape Center Drill Lemon Quartz (Heated) Beads Strand is originated from Brazil and Cut & Polished in Jaipur (India) - Sold by 16 Inch long Strand. 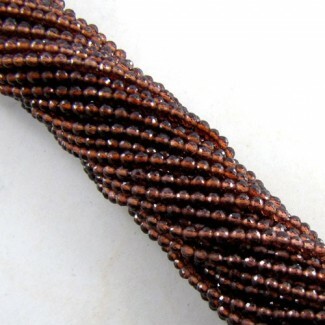 This A Grade Smooth Heishi Cube Shape Center Drill Garnet (Un-Treated) Bead Strands is originated from Mozambique and Cut & Polished in Jaipur (India) - Sold by 14 Inch long Strand. 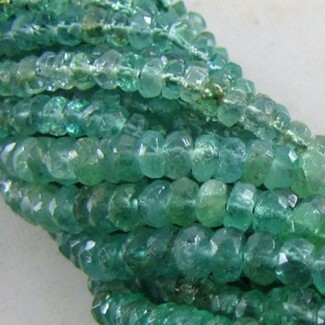 This A Grade Smooth Heishi Cube Shape Center Drill Sea Green Apatite (Un-Treated) Beads Strand is originated from Brazil and Cut & Polished in Jaipur (India) - Sold by 14 Inch long Strand. 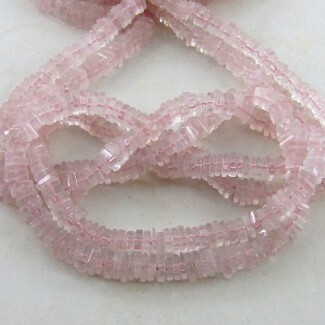 This A Grade Smooth Heishi Cube Shape Center Drill Rose Quartz (Un-Treated) Beads Strand is originated from Brazil and Cut & Polished in Jaipur (India) - Sold by 14 Inch long Strand. 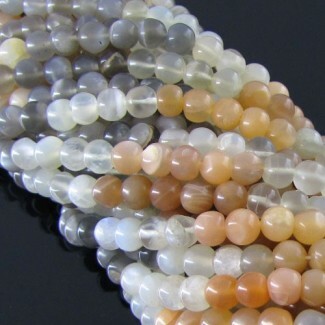 This A Grade Smooth Heishi Cube Shape Center Drill Rainbow Moonstone (Un-Treated) Beads Strand is originated from India and Cut & Polished in Jaipur (India) - Sold by 14 Inch long Strand. 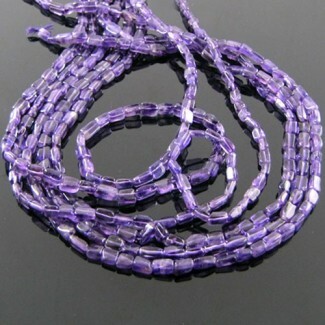 This A Grade Smooth Heishi Cube Shape Center Drill Brazilian Amethyst (Heated) Beads Strand is originated from Brazil and Cut & Polished in Jaipur (India) - Sold by 14 Inch long Strand. 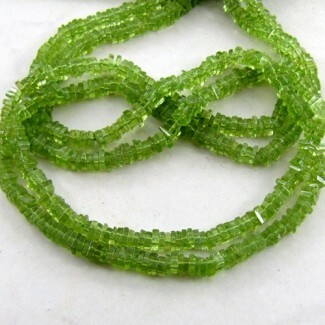 This A Grade Smooth Heishi Cube Shape Center Drill Peridot (Un-Treated) Beads Strand is originated from Arizona and Cut & Polished in Jaipur (India) - Sold by 14 Inch long Strand. 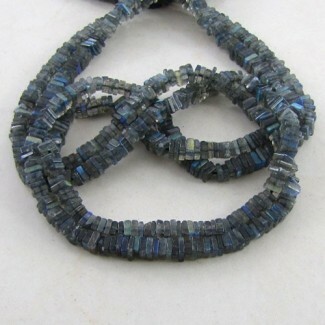 This A Grade Smooth Heishi Cube Shape Center Drill Labradorite (Un-Treated) Beads Strand is originated from Africa and Cut & Polished in Jaipur (India) - Sold by 14 Inch long Strand. 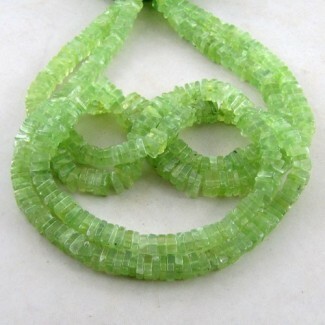 This A Grade Smooth Heishi Cube Shape Center Drill Prehnite (Un-Treated) Beads Strand is originated from Africa and Cut & Polished in Jaipur (India) - Sold by 16 Inch long Strand. 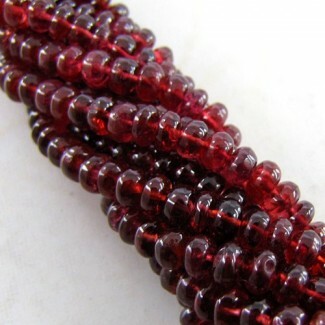 This AAA Grade Faceted Rondelle Shape Center Drill Spessartite Garnet (Un-Treated) Bead Strands is originated from Africa and Cut & Polished in Jaipur (India) - Sold by 14 Inch long Strand. 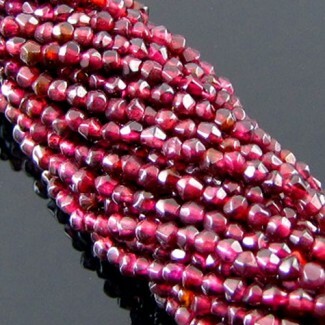 This AAA Grade Faceted Rondelle Shape Center Drill Spessartite Garnet (Un-Treated) Beads Strand is originated from Africa and Cut & Polished in Jaipur (India) - Sold by 14 Inch long Strand. 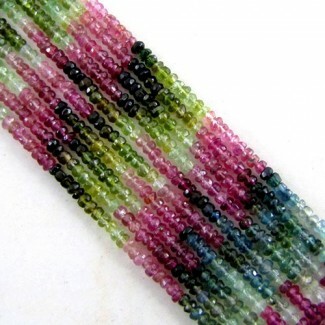 This AA Grade Faceted Rondelle Shape Center Drill Multi-Color Tourmaline (Heated) Beads Strand is originated from Africa and Cut & Polished in Jaipur (India) - Sold by 14 Inch long Strand. 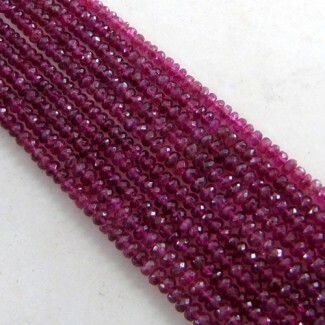 This AA Grade Faceted Rondelle Shape Center Drill Pink Tourmaline (Heated) Beads Strand is originated from Africa and Cut & Polished in Jaipur (India) - Sold by 14 Inch long Strand. 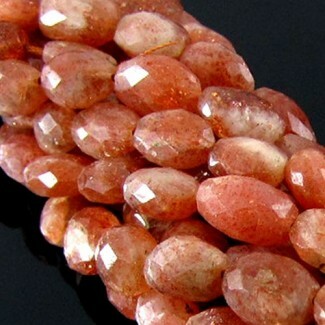 This A Grade Faceted Oval Shape Center Drill Hessonite Garnet (Un-Treated) Beads Strand is originated from Sri Lanka and Cut & Polished in Jaipur (India) - Sold by 14 Inch long Strand. 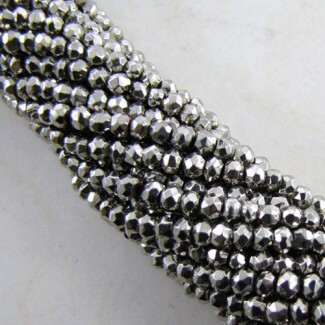 This AAA Grade Smooth Round Shape Center Drill Pyrite (Coated) Beads Strand is originated from Africa and Cut & Polished in Jaipur (India) - Sold by 8 Inch long Strand. 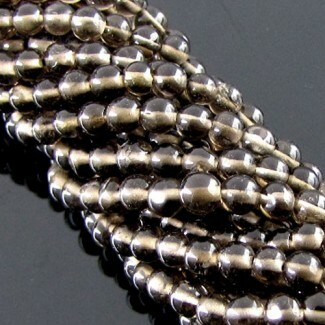 This AAA Grade Smooth Round Shape Center Drill Pyrite (Coated) Beads Strand is originated from Africa and Cut & Polished in Jaipur (India) - Sold by 14 Inch long Strand.